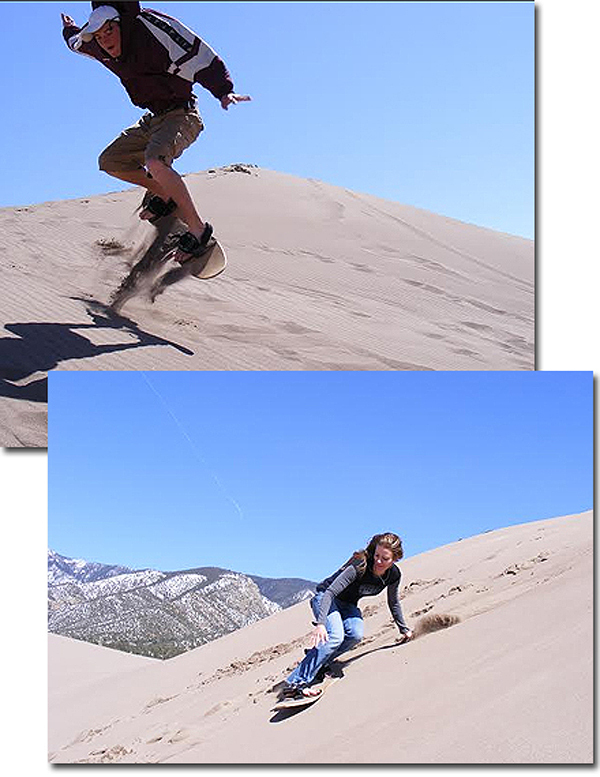 The incredible Great Sand Dunes have created not only an amazing natural wonder to be viewed, but many have discovered the fun that comes from the combination of a sand board, a little wax and some gravity! While you are asked to respect the natural beauty of the area, your mode of transportation on the dunes can be natural, and FUN! There are also a variety of 4x4 and off road opportunities as well. 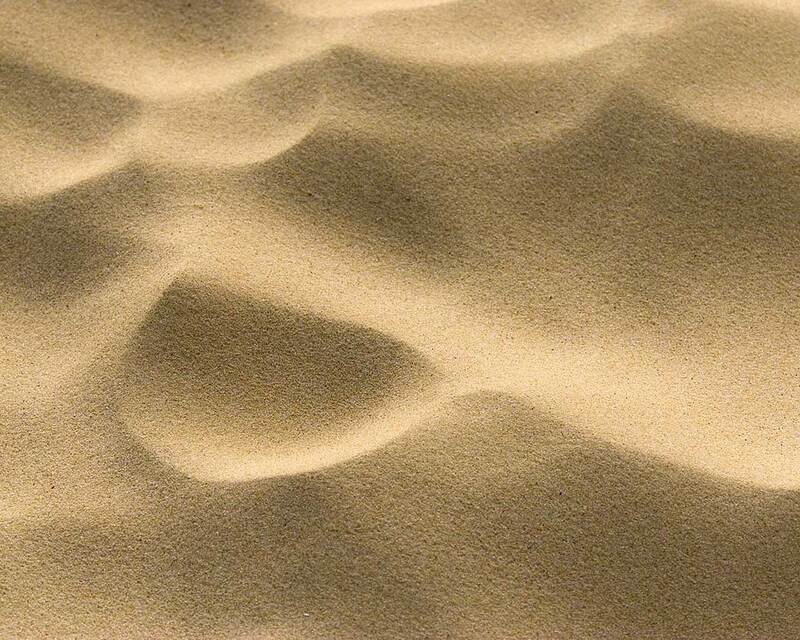 SAND BOARD and SAND SLED RENTALS!